A United Nations rapporteur probing the murder in Turkey of Saudi journalist Jamal Khashoggi said Thursday the killing was planned and carried out by Saudi officials. Khashoggi, a Washington Post contributor and Saudi regime critic, was murdered at the ultra-conservative kingdom’s consulate in Istanbul on October 2. 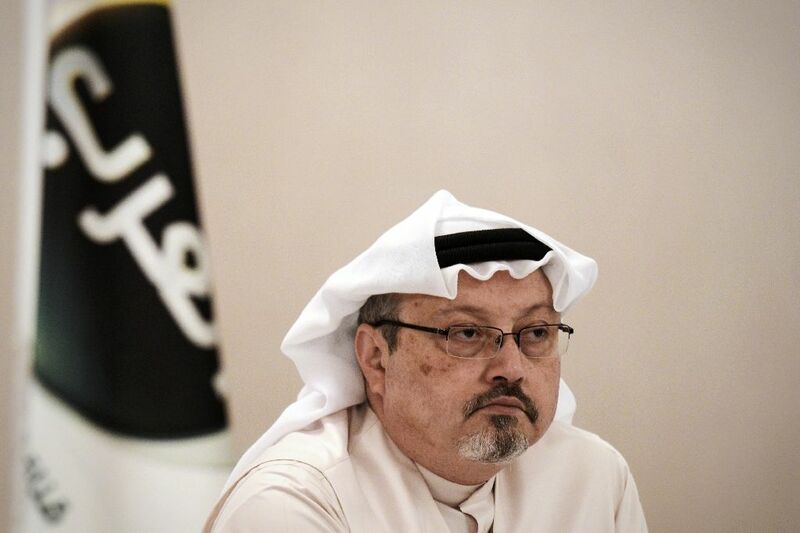 “Evidence collected during my mission to Turkey shows prima facie case that Mr. Khashoggi was the victim of a brutal and premeditated killing, planned and perpetrated by officials of the state of Saudi Arabia,” Agnes Callamard, the U.N. special rapporteur on extrajudicial, summary or arbitrary executions said at the end of a visit to Turkey. Turkish officials say he was killed by a team of 15 Saudis who strangled him at the mission, and media reports have said his body was cut up and dissolved in acid. “The murder of Jamal Khashoggi and the sheer brutality of it has brought irreversible tragedy to his loved ones,” said Callamard. After denying the killing for two weeks, Riyadh finally described it as a “rogue” operation, maintaining that the Kingdom’s Crown Prince Mohammed bin Salman was not complicit in the operation. The rapporteur’s final report is scheduled to be presented in June before the U.N. Human Rights Council in Geneva, but is expected to be published a few weeks earlier, in late May. But Callamard’s team had access to “crucial information” about the journalist’s murder, including excerpts from an audio recording, described as “chilling and gruesome,” in the hands of the Turkish secret service. Turkish President Recep Tayyip Erdogan on Sunday accused the United States of maintaining “silence” on the murder, which has strained the kingdom’s ties with Washington. “I cannot understand America’s silence … We want everything to be clarified because there is an atrocity, there is a murder,” Erdogan told an interview with state-run TRT television. Unhappy with Riyadh’s cooperation in the investigation, Ankara has called for an international inquiry. Eleven men are on trial in Saudi Arabia, accused of involvement in the killing. The attorney general is seeking the death penalty for five of them. Two key U.S. Republican senators said after a briefing by the CIA’s director in December that they have “zero” doubt Saudi Arabia’s crown prince directed the murder of the journalist Jamal Khashoggi. “I have zero question in my mind that the crown prince directed the murder and was kept appraised of the situation all the way through it,” Senate Foreign Relations Committee chairman Bob Corker told reporters. In addition to passing a war powers resolution aimed at ending U.S. support for the Saudi-coalition fighting in Yemen, the lawmakers also unanimously passed a resolution declaring that it’s the consensus of the Senate that bin Salman is responsible for Khashoggi’s murder.